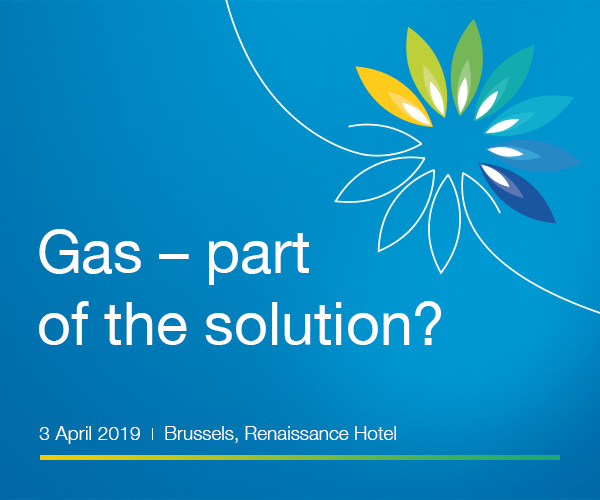 Eurogas is an association representing the European gas wholesale, retail and distribution sectors. Founded in 1990, its members are 44 companies and associations from 22 countries. how hard it is to ensure that the information can be kept up to date and accurate; and any relevant surrounding circumstances (such as the nature and status of our relationship with you).